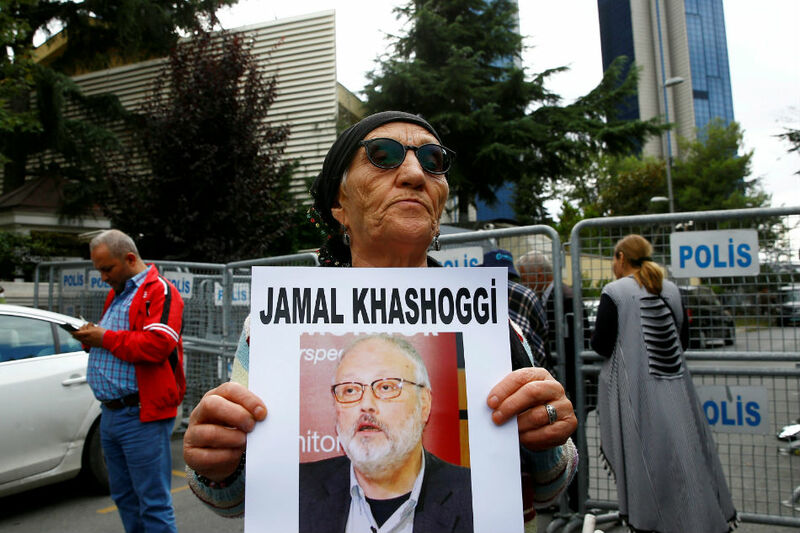 DUBAI - Saudi Arabia said on Saturday that Saudi journalist Jamal Khashoggi has died, and said it fired 2 senior officials over the incident that has provoked an international outcry and strained relations between Riyadh and the West. "They agreed to spend $450 billion on buying in and investing in the United States, so I hope we can keep that open... There are plenty of other things we can do," he said, adding, "I might know a lot by Monday. I know a lot already." Khashoggi's disappearance has tarnished the crown prince's reputation and deepened questions about his leadership, prompting Saudi King Salman to intervene, 5 sources with links to the Saudi royal family told Reuters. On Friday, the CEOs of Deutsche Bank and ABB, plus Airbus' defense chief and energy historian Daniel Yergin, joined a list of Western business executives who have withdrawn.